To view the PHT-140 Training Video click on the video in the gallery. 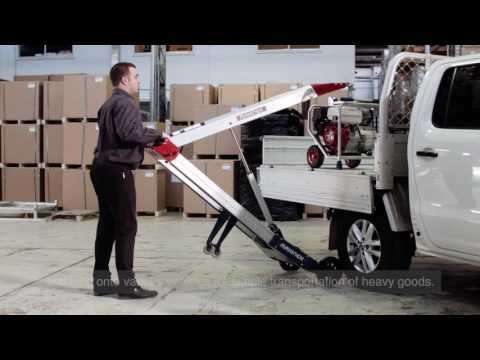 We have a full range of product accessories that help you to safely lift and load various shapes and sizes. 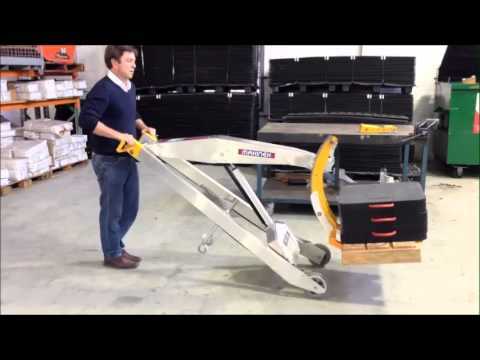 How much does the Powered Hand Truck lift? 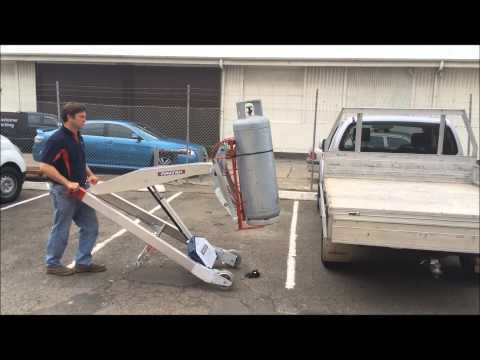 The Powered Hand Truck lifts up to 140 KG with the hook attachment. 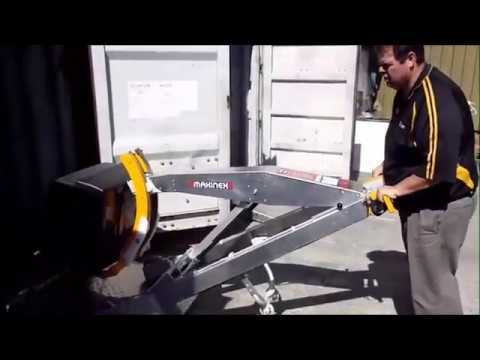 When using the fork attachment you can lift up to 120 KG. 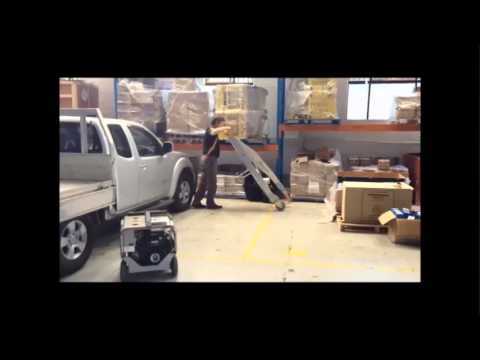 How high does the Powered Hand Truck lift? You can lift up to 1.9M with the hook attachment and 1.6M with the fork attachment. How is the Powered Hand Truck powered? The PHT is powered with an 18V lithium rechargeable battery. Remove the battery pack if it needs recharging. You can check the indicator which will show the level of charge still available. What accessories can I purchase with the PHT 140? 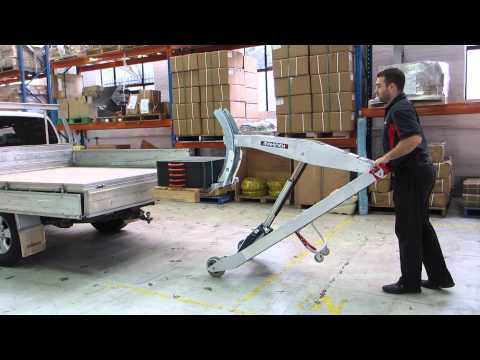 "We use the Makinex Powered Hand Truck at our Kennard’s Hire & Rental branch to lift & load equipment. It is a fantastic product we use it all day, every day. This piece of equipment is saving us costs & preventing injuries."